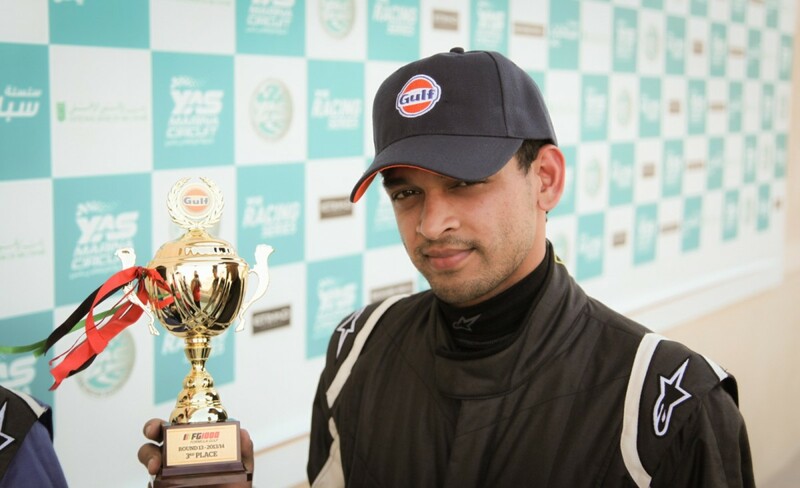 Saad Ali has been a passionate motorsports enthusiast though out the years, in 2006 he got his break when he did his professional race driver’s certification. 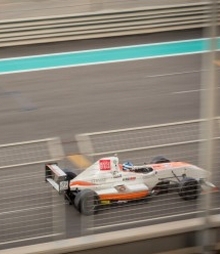 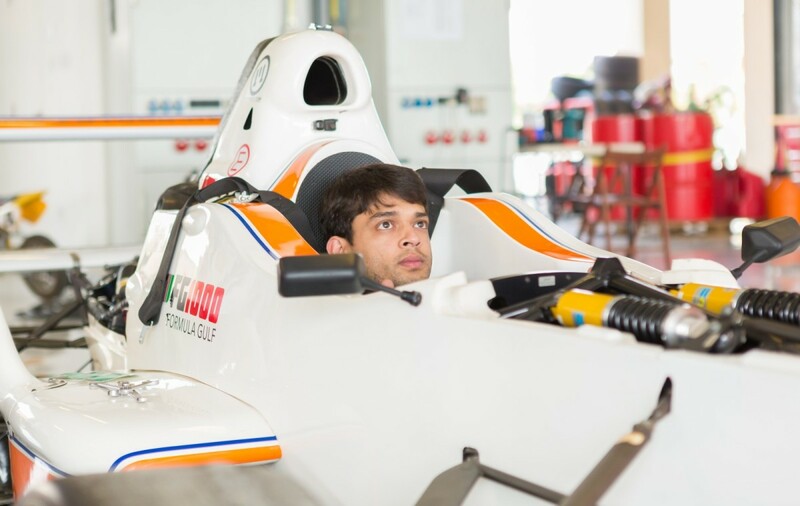 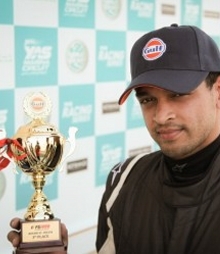 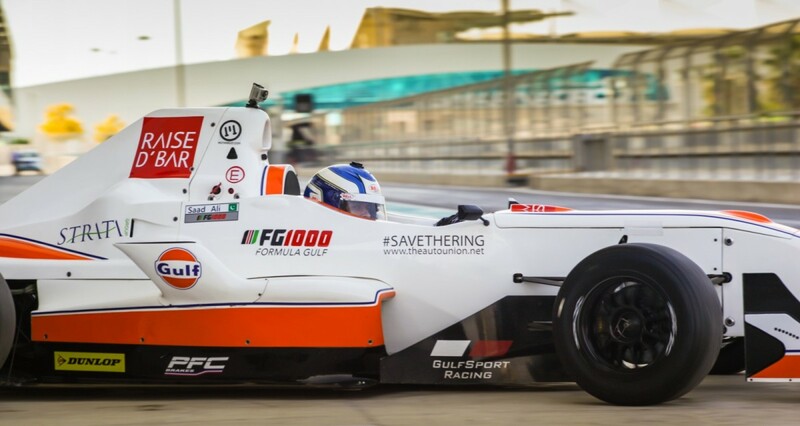 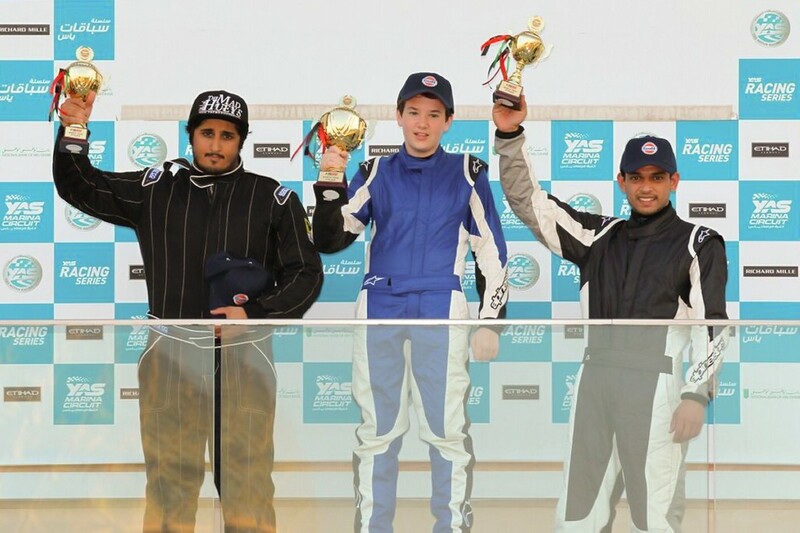 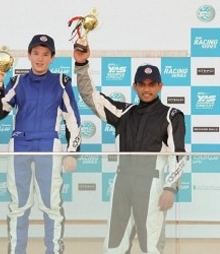 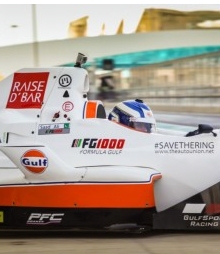 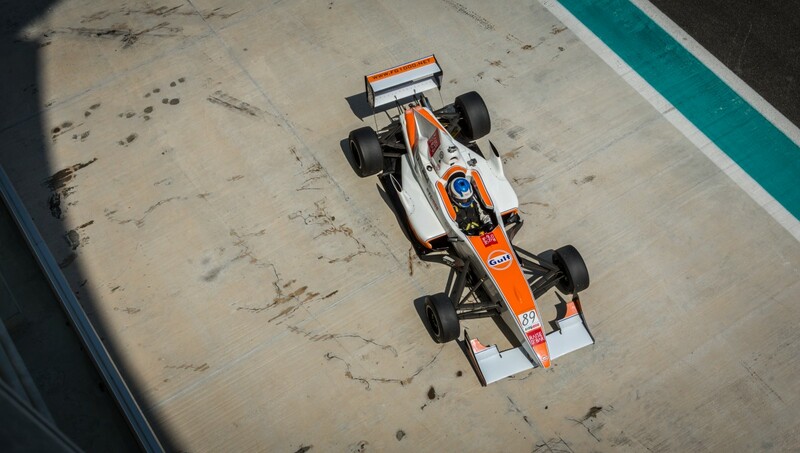 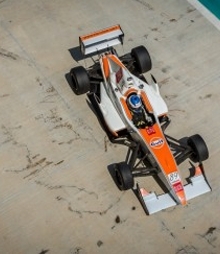 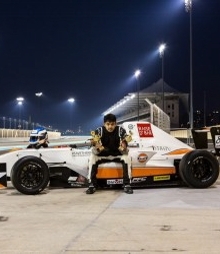 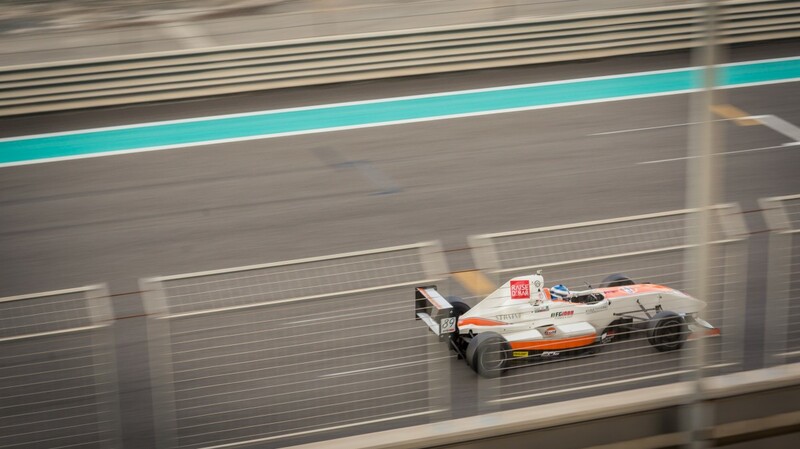 Acing the intensive drivers program, he enlisted in the school series at Sakhir Formula 1 Circuit, Bahrain. 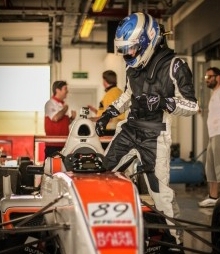 He qualified and finished 3rd in his very first professional race, first race, first podium, competitive laptimes, matching them down to the dot to the reigning champion. 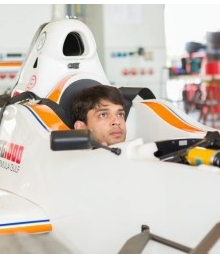 The ingredients are all present, for making a great race car driver! 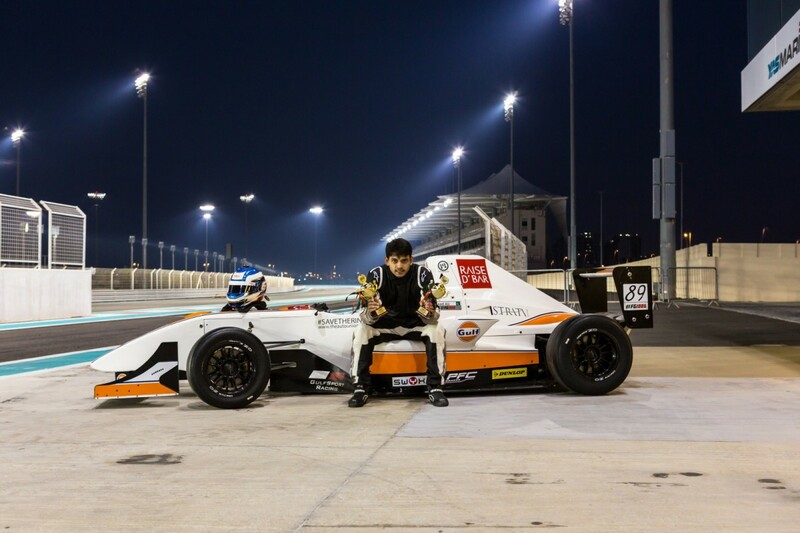 A Premium nutrition bar compay from Pakistan! 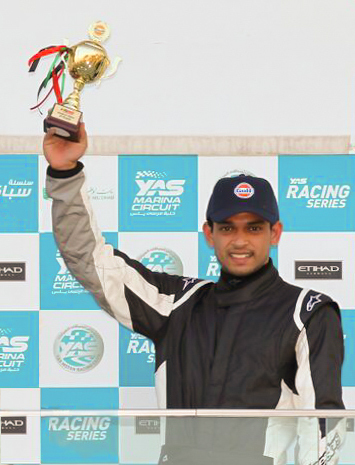 Want to be a part of Saad Ali Racing and Motorsports in Pakistan? 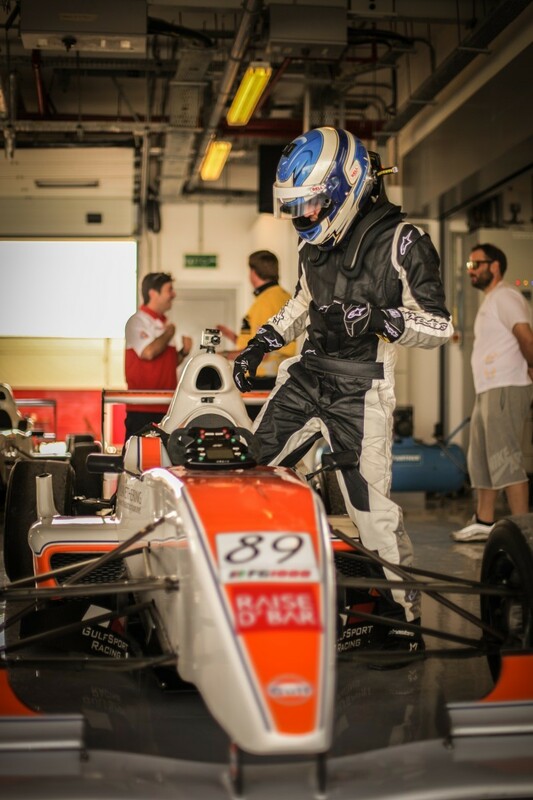 get in touch asap!